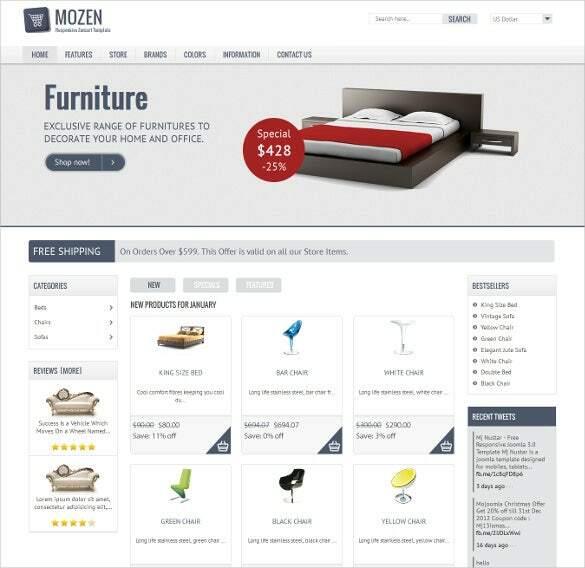 Mobile Zencart themes and templates is the business software that can ease in making any store management detectable and can be programmed based on the need of the client or businessmen; it is open to public and can be used having your laptop or smart phone.You may also check Mobile VirtueMart Themes. 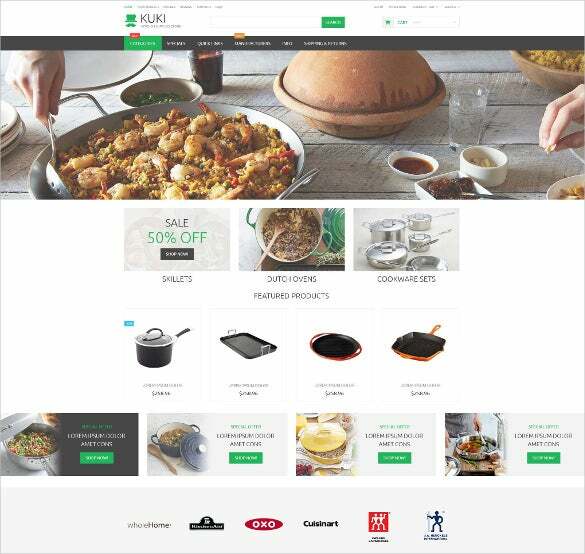 If you are wondering which template to use to create exclusive designs for online stores selling house wares, cookery etc., try Houseware Responsive ZenCart Mobile Template. Mega menu options, category cloud, clean and customisable filters and headers, HTML and CSS3 coding, bootstrap based framework, cross browser compatibility, SEO friendly content, and smart social media integration are some of its advanced features. 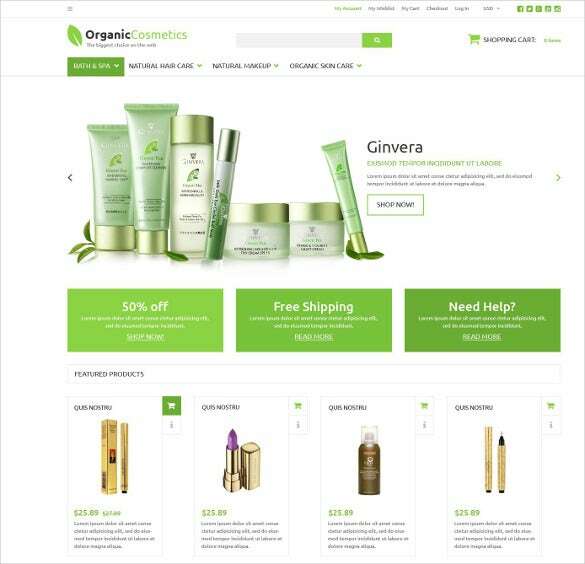 Suitable for retail, shopping and e-commerce related websites; Responsive Mobile Ready ZenCart Template provides a complete experience while designing. 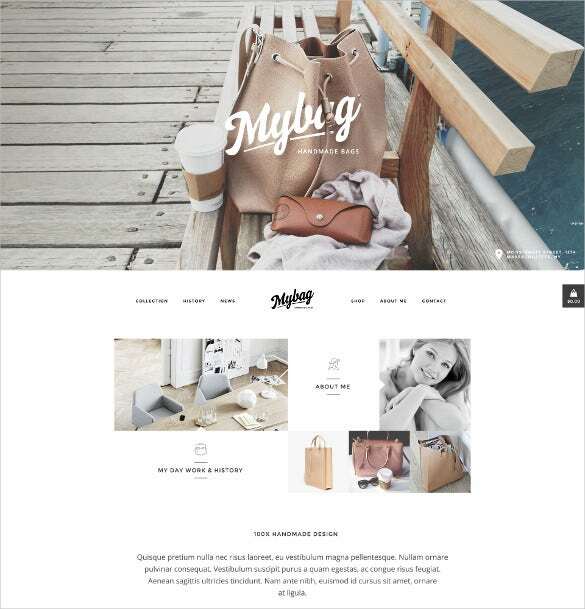 This has features like fully responsive layout, color variations in style, solid grid system, Bootstrap framework, retina ready images, wish list category, plenty of HTML short codes, simple admin tools, and SEO optimised content. 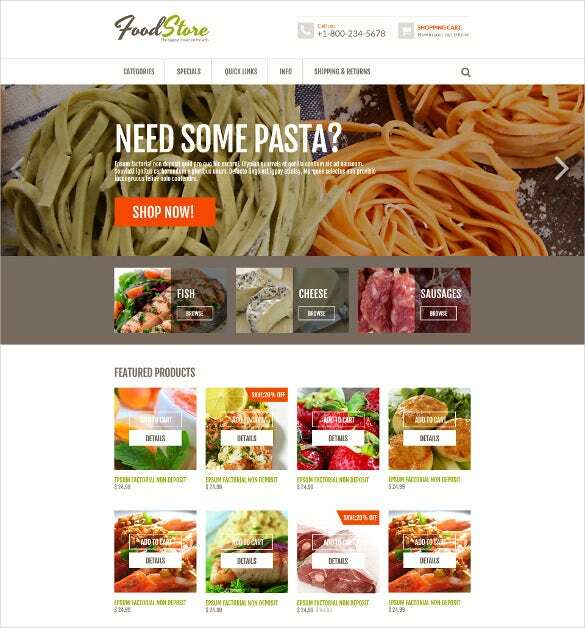 For designing websites related to food, drinks, wine etc. 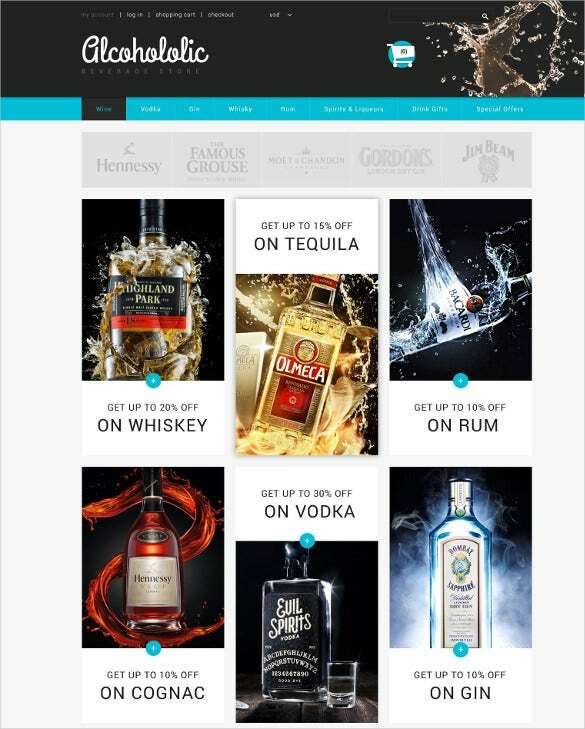 the Alcoholic Beverage Store ZenCart Mobile Theme can be a smart option. Some of the salient features that make it so widely popular are responsive FlexSlider 2, impressive Google Webfonts, SEO optimized content, social media sharing options, retina ready images and much more. 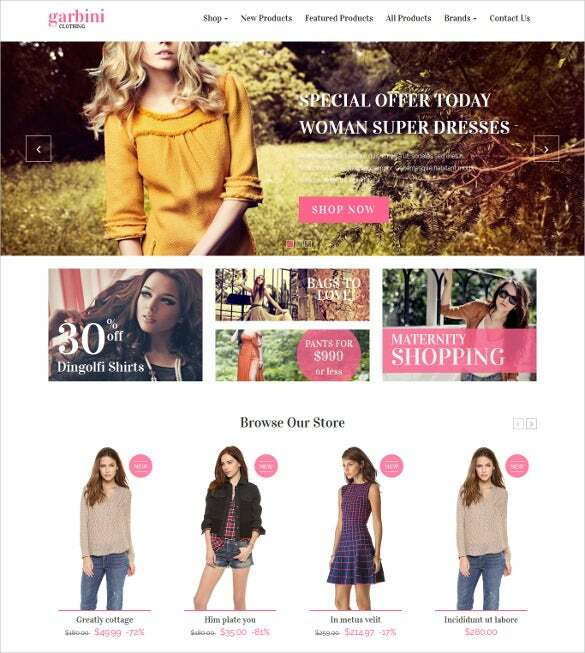 Here is Shopfast Mobile Responsive ZenCart Template which can help to bring out the best mix of aesthetic sense and information for the retail websites, e-commerce stores or corporate blogs. 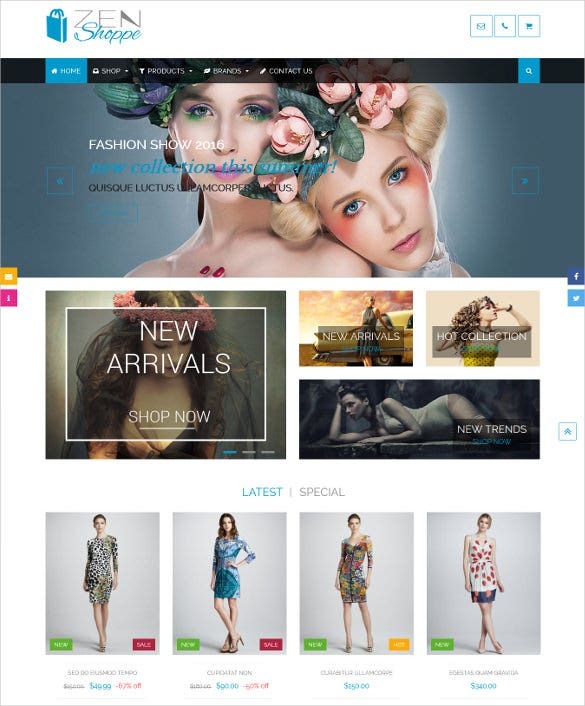 Aided with advanced features like 100% responsive layout, strong Bootstrap 3.2 framework, improved layout manager, custom CSS/JS code fields, cross-browser support, – it is a famous choice among the designers. mall shops, handicraft retailers etc. 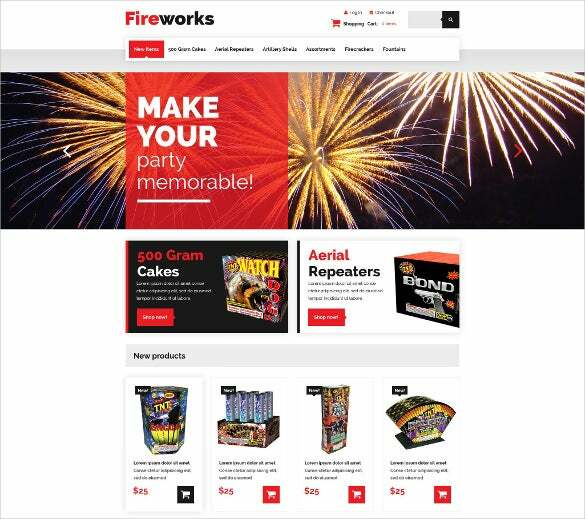 can try the Fireworks Shop ZenCart Mobile Template to create the exclusive designs of their website. Great features like search optimization programs, HTML and CSS3 coding, retina ready images, mega menu options, clean sliders and headers, multiple filters, numerous short codes, cross browser compatibility makes work easier! 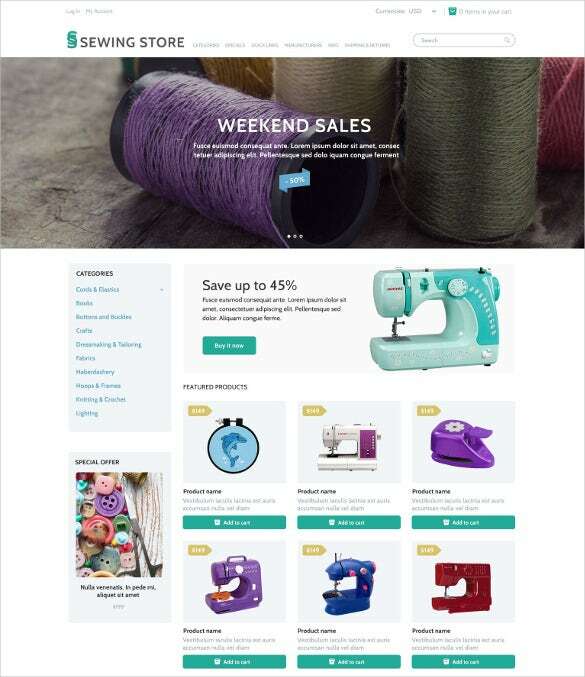 For faster and easier creation of online stores, Sewing Marketplace ZenCart Mobile Theme is a clean and sleek option. 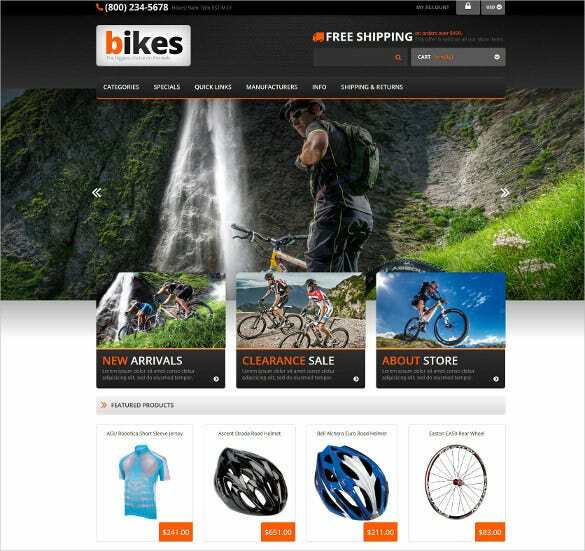 Catchy descriptions, contact form, newsletter subscription, cross browser compatible web forms, sliced PSD, smart HTML and CSS3 coding, numerous short codes, Bootstrap 3.2 based framework, custom widgets etc. are some of the major features. 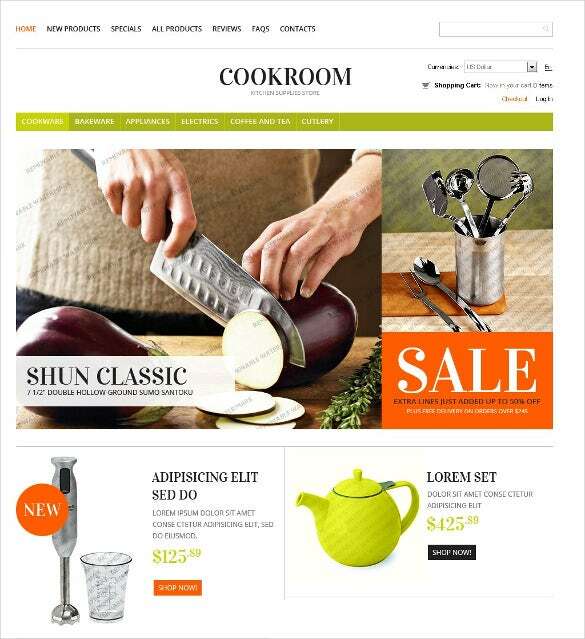 Providing unlimited opportunities for owners of eCommerce sites, Mobile Store Responsive Mobile eCommerce Store ZenCart Theme is aided with fully responsive design layout. HTML5 & CSS3 coding, Bootstrap Framework base, well commented code, Google Fonts, unlimited colour schemes with retina ready images, Parallax background, Carousel slider, scroll animations, SEO optimised content, social media integration etc. 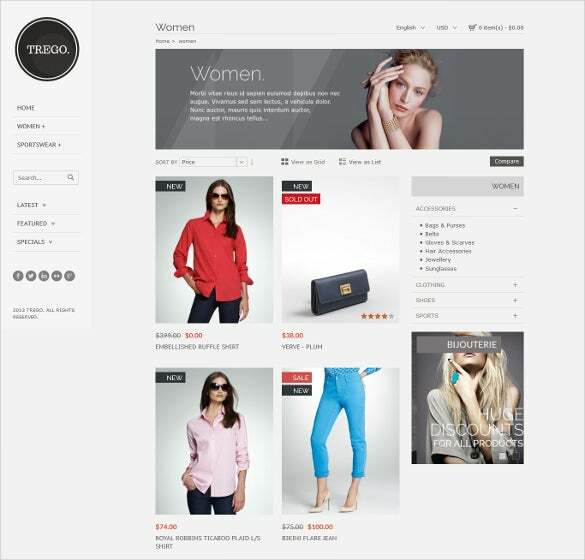 Sliced PSD, back to top button, cross browser compatibility, cloud zoom, commenting system, drop down options, retina ready images, SEO friendly features, complete tech support and well scope for documentation in both online and offline modes make the Multipurpose & Responsive Mobile ZenCart Theme a loved choice for designing corporate websites to e-commerce stores. 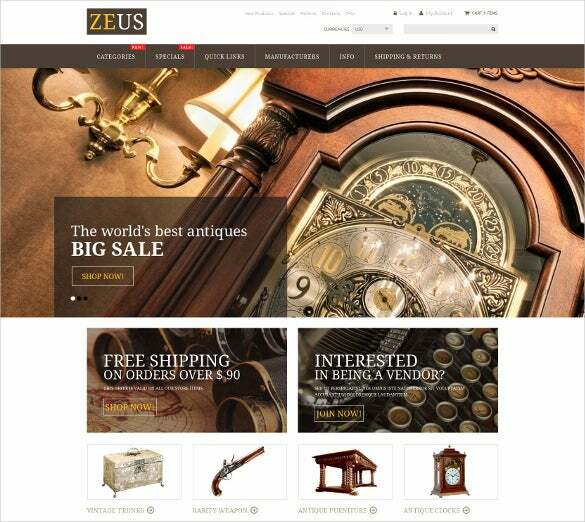 Create a warm welcome for your clients with Antique Store Mobile ZenCart Theme. It can effectively highlight the items from the latest collection presented with a thought-out structure. Some of the major features are CSS 3, HTML 5, and JQuery coding, cross browser compatibility, drop down cart, favicon, social media integration options and many other. This comes in php format that can assist any web developers and computer programmers have the upper hand in creating online transactions easier for both the consumers and sellers; like any ecommerce program, it gives you features like search optimization and catalogs you needed also updates in modules in your software to catch up to the latest trend or need.